It's been over a year since this article type has been seen on SuperPhillip Central. Now, "Classics I Can Return To" is back with part seven, showcasing six more gems that I can't help but yearn to replay due to how fantastic and solid of gaming experiences they are. 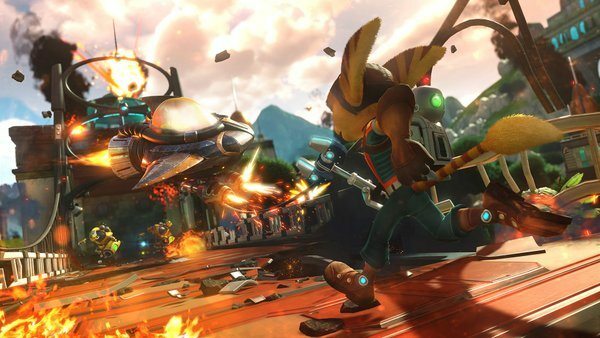 From Ratchet & Clank to Final Fantasy, multiple series are represented this time around. Not just a great rebirth of the Ratchet & Clank series, but one of my favorite games of 2016. Ratchet and Clank's PlayStation 4 debut had all the trappings of a good time: superb level design, tight controls, awesome weaponry, an alluring campaign that made me want to replay it multiple times, great humor, and some very beautiful graphics. The game didn't mirror the original PS2 Ratchet & Clank 100%, so it felt like a wholly brand-new game with some familiar enemies, story beats, and locales. 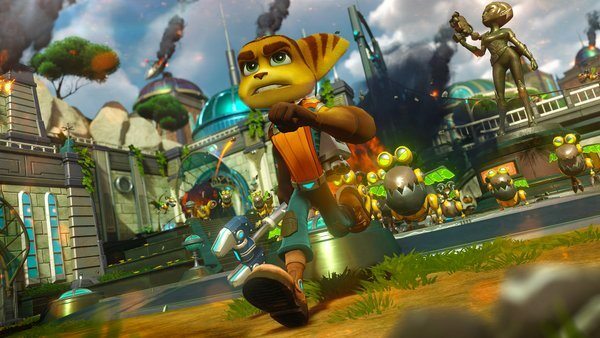 Whether developer Insomniac decides to continue this reboot of Ratchet & Clank games with Going Commando or go down a fresh new path for the franchise, I'm both game and on board. 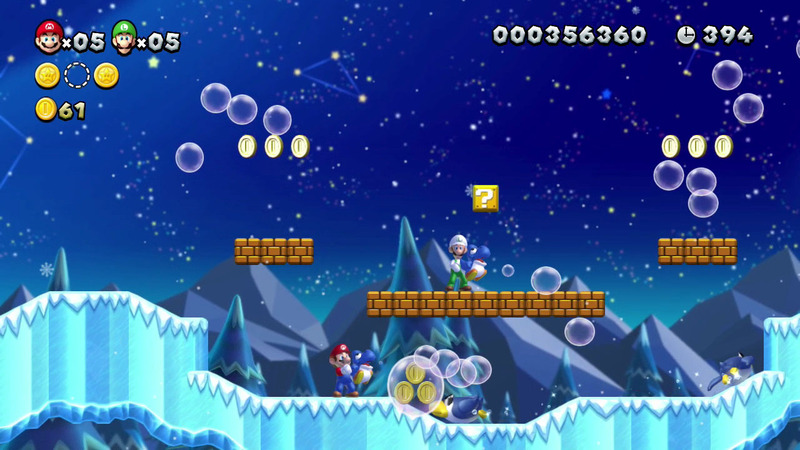 One of the main complaints of the New Super Mario Bros. series is how sterile and bland the visuals are. Plus, there is the fact that there have been three previous New Super Mario Bros. games, with one that had just released three months prior to the Wii U version, though on Nintendo 3DS. That said, New Super Mario Bros. U brought the series to HD with an assortment of goodies, such as gorgeous backgrounds, the return of co-op multiplayer, insanely good level design that was filled to the brim with secrets, a Super Mario World-styled world map, and an incredibly fun Challenge Mode. 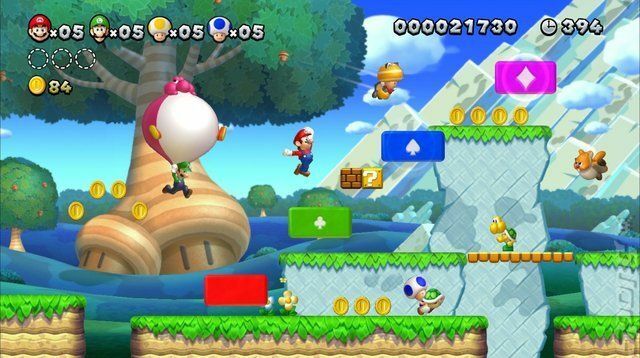 I really think that had New Super Mario Bros. U not have had so many similar-looking sequels of the New Super Mario Bros. name before it, this game would have been more accepted, despite its critical acclaim. Well, that and getting rid of the "Bah, bahs!" in the music. The Wii U possesses a lot of really good games. However, being stuck to the poor-selling system meant that good deal of consumers and gamers never got to play them. Thankfully, many of these games are getting second chances, either with Nintendo 3DS versions or rumored Switch versions. 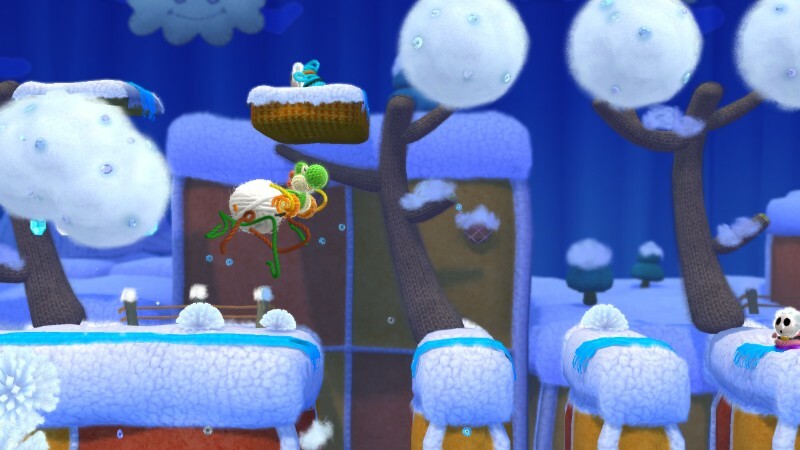 Yoshi's Woolly World is one of those Wii U games getting a second chance to shine early next year with a Nintendo 3DS port. The game is a tremendous 2D platformer, and it really surprised me with its quality, whether that was in its music, amazing presentation, level design, and secrets to discover. 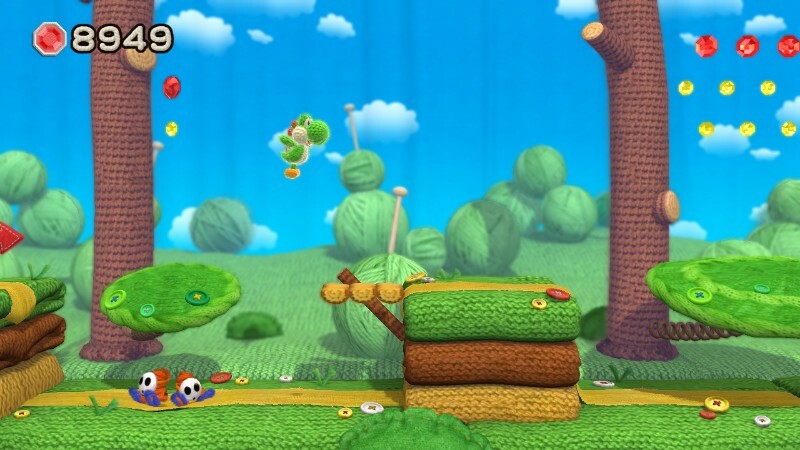 Since Yoshi's Island on the Super Nintendo, we've seen the big N try and try again at making worthwhile Yoshi games that live up to the SNES classic, but they always came too short. However, Yoshi's Woolly World is not just a game that finally lives up to the quality of the original Yoshi's Island, but in some ways I would argue that Woolly World surpasses it. Nowadays, you can find Final Fantasy VI on a plethora of platforms, whether it's the Super Nintendo original release, the lackluster-due-to-loading-times PlayStation version, the Game Boy Advance port, or the iOS enhanced port with unsatisfying sprite art. 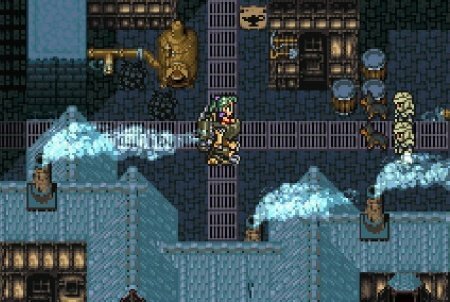 Regardless of the platform, Final Fantasy VI remains one of the entries in the long-running franchise that I possess a profound sense of nostalgia towards. It's not unfounded nostalgia either, as the game still contains an immense amount of stellar scenes, an engaging battle system, memorable characters, fantastic music (one of Nobuo Uematsu's greatest scores, in my opinion), and a wonderful world. I would very much love for the Final Fantasy series to take a step back and look towards its past to influence its future, as games like Final Fantasy VI represent some of the best quality the series has yet to see. 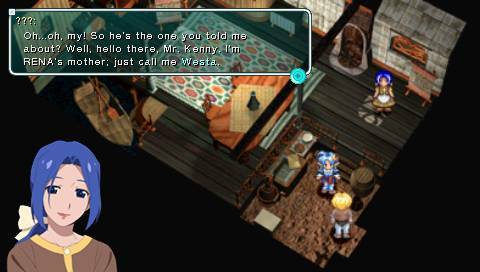 Regardless of whether I play the PS1 original or the PSP enhanced port, I'm always enthralled by Star Ocean 2's world and characters. This is a game that I continue to return to just for the fun of it. 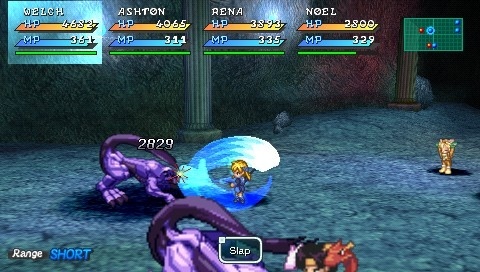 Exploring Expel, recruiting new characters, taking on side quests, venturing through dungeons and towns, participating in intense real-time battles, and replaying the game multiple times to see changes in the story depending on which characters were recruited are all activities that make Star Ocean 2 shine and shine brightly. Motoi Sakuraba's warm and wonderful soundtrack is one of my favorites in video games. All of these things add up to one RPG experience that not only gives me nostalgia but makes me realize how Star Ocean 2 has withstood the test of time. Three things come to mind when I play Kirby: Canvas Curse on the Nintendo DS; 1) This game is fun as heck, 2) For me, it single-handily made the touch screen of the Nintendo DS system worth it, and 3) This type of game would be pretty killer on mobile. Nevertheless, Kirby: Canvas Curse was an atypical Kirby game where tapping Kirby with the stylus would give him a boost forward while drawing lines would guide Kirby around levels. 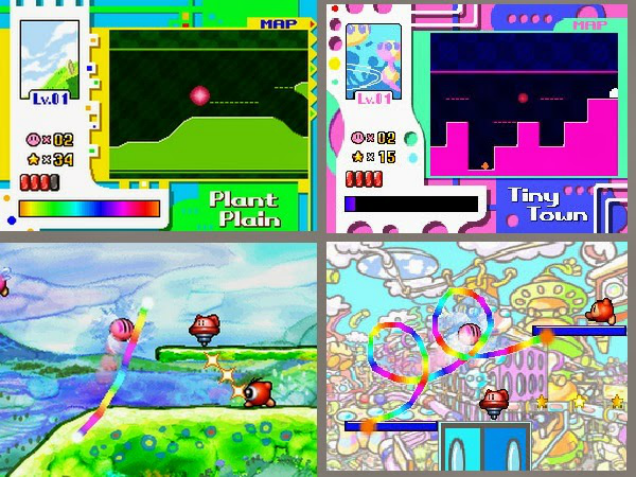 Kirby's traditional abilities taken from enemies were here, and several were needed to access secret portions of levels to find special medals, the collectibles of Canvas Curse. The addition of three unlockable playable characters and a host of modes meant that I was playing Canvas Curse for a seriously long time. If you have a Nintendo DS, 2DS, or 3DS, you're missing out if you haven't played Kirby's touch-centric adventure with Kirby: Canvas Curse.